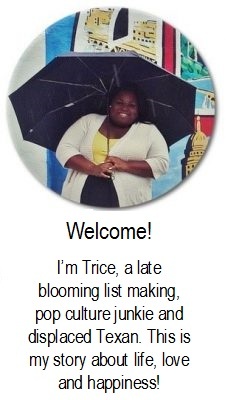 Well y’all I did it! I got my first (probably only) tattoo. I have thought about getting this done for a while now but was always too chicken to do it. Mainly because I knew it would hurt but also because I wanted to be really sure this is what I wanted. Since, I am not a big tattoo fanatic I knew whatever I got had to be small, dainty, and most importantly meaningful. 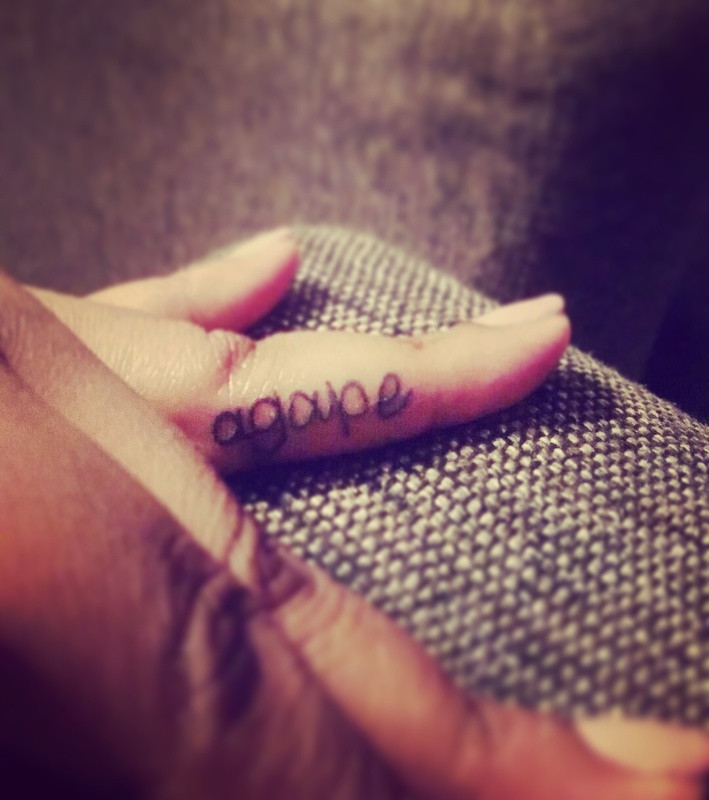 I chose to get the word agape tattooed on my left hand ring finger. Some may think it is cliche but for me it held several different meanings. Agape, means love in Greek. But not just any kind of love it is the unconditional type of love that God and your family has for you. It’s also a reminder to me that love is possible and that I am loved. So often I feel love is overrated and not attainable but reality is I am already loved by God and family. I also chose my left ring finger because it is the avenue that possibly one day I will showcase my unconditional love and commitment to someone.